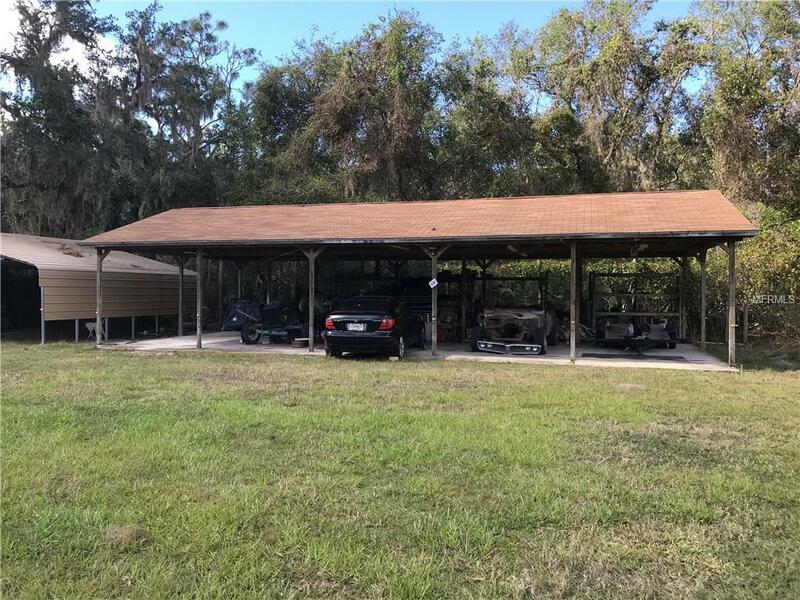 Why pay for storage for your boats?when you could have a land at Beautiful Lemon Bluff community. You can launch your boat at the boat ramp, in your neighborhood. 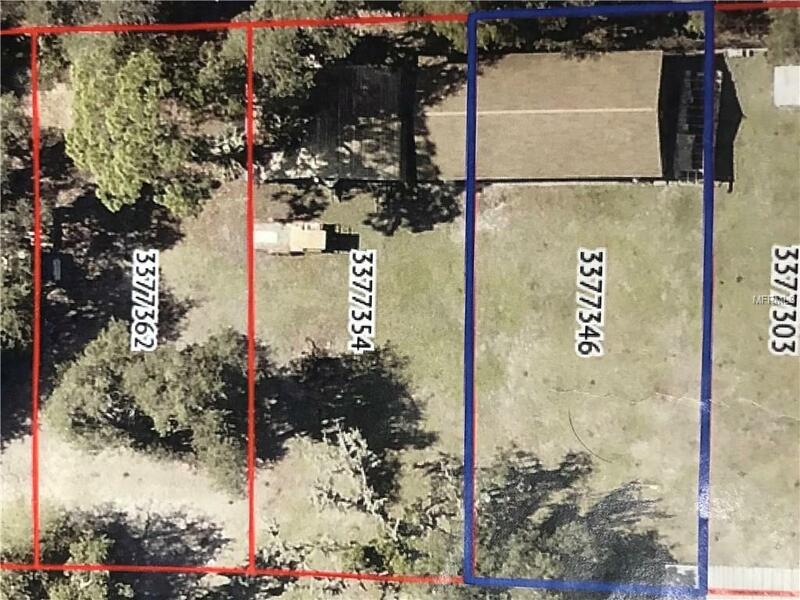 3 lots available and Zoned to build a home. There is a Concrete floor Pole Barn 1,200 sq. ft. that comes with this piece of land. 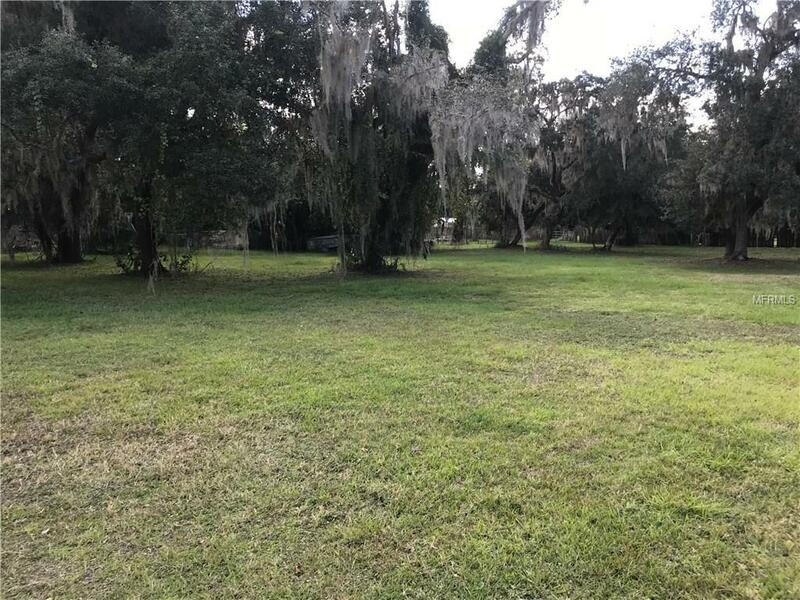 These lots look like Old Florida with Huge Oak trees! Plenty of shaded and sunny areas to graze your animals. This land is high, dry, and level ready to build that dream home. You Must inquire with Volusia county about what animals you may have on this land. Call now you will love it!! Additional Water Information Public Boat Ramp Common Ground Area On The Waterfront For The Lemon Bluff 3rd Addition Across The Street From The River. You May Picnic Take Walks Ride Bikes & Fish From The Banks Of The River. Listing provided courtesy of St Johns Realty Company.